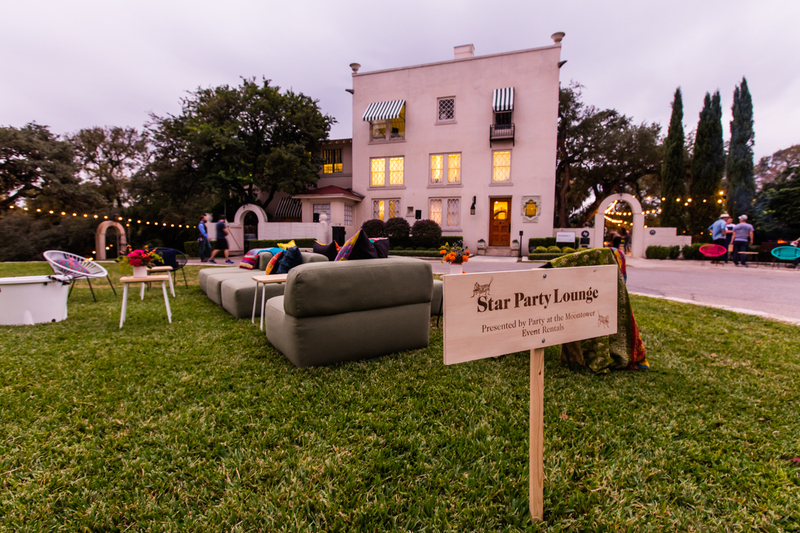 Party at the Moontower is a design-forward event rentals company. We focus on Austin modern furniture — eclectic, fun, and memorable. We’ve worked with companies like Create + Cultivate, SXSW, Bunkhouse, and Bossbabes! We’re seeking an enthusiastic and organized Creative Business Intern for Spring 2018. This is a hands-on internship + we love to have fun, but we take our work seriously!The average time commitment for this position is 10 hours per week with flexible hours.